Larry Fink, CEO of BlackRock, the world’s largest investment firm, announced that it would begin evaluating companies based on their contributions to society, not just their bottom lines. His message challenges an entrenched narrative that the sole responsibility of business is to maximize profit. An American Aspirations survey found 84% of Americans agree with Fink that businesses have responsibilities to their employees, customers and communities, not just the bottom line. If your work on any issue confronts the dominant narrative about business and profit, take heart: You’ve got a powerful new narrative and a persuasive ally on your side. You might not expect the CEO of the world’s largest investment firm to disrupt one of the most powerful, dominant narratives about the role of business in society. But Larry Fink, head of BlackRock, Inc., did just that. 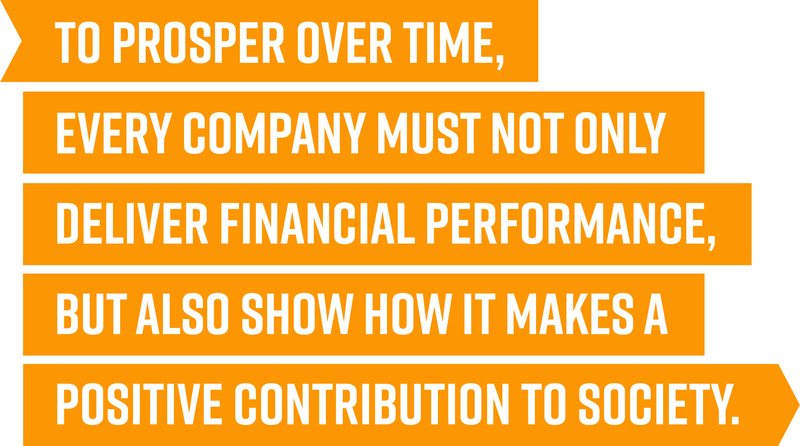 In his annual letter to the CEOs of hundreds of the world’s largest companies—which he entitled “A Sense of Purpose”—Fink wrote that businesses have responsibilities to society, not just their bottom line. He went on to say that BlackRock, which manages more than $6 trillion in investments, would begin to evaluate companies based not only on their profits, but also on their contributions to society. In our discussions with people from all walks of life about narratives that define our society, Friedman’s narrative dominated the discourse. 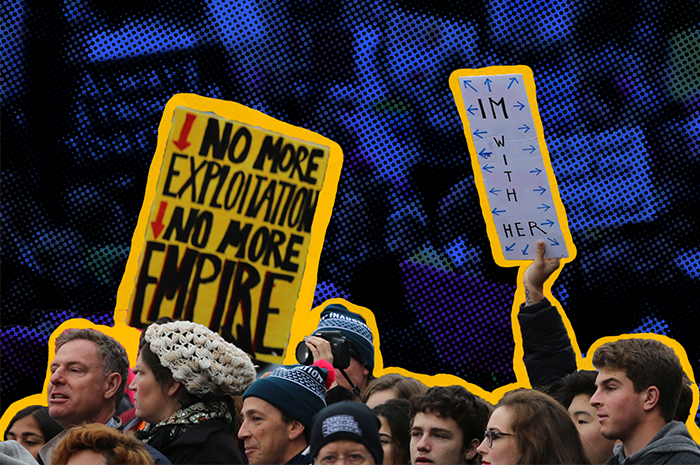 Americans across the political spectrum voiced their own versions of the same idea. Below are quotes from two men who told us that businesses don’t have any responsibilities beyond making a profit. As you can see from their personal details, they come from very different backgrounds and perspectives. This indicates that Friedman’s principle has reached the status of a “cultural narrative”—an idea so common in the culture that it sounds like common sense. Now we have one of the world’s most influential capitalists turning that narrative on its head. Fink’s pronouncement is momentous, because the dominant narrative about business’s role in society shapes the perceptions, attitudes and behaviors of people in business and government, as well as consumers. The dominant narrative stands in the way of business practices and public policies that would benefit people and the planet. 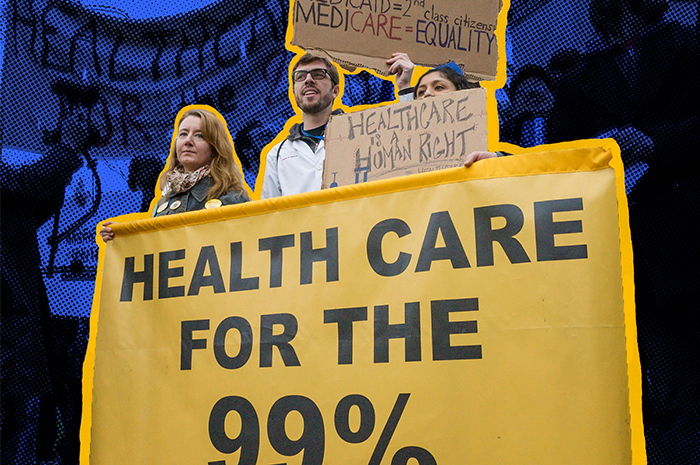 If you believe the only responsibility of business is to maximize profits, you’re much more likely to oppose measures such as paying living wages to employees, protecting consumers from harmful products, or preventing pollution. Why would 84% of people agree with our new narrative in a survey, while most of the people in our focus groups voiced the dominant narrative? Because most Americans have never heard anyone articulate an alternative to Friedman’s notion. Psychological studies have found that we ascribe more importance to ideas that we are familiar with. We must hear ideas repeatedly before they can begin to shape our thinking. In order to shape people’s thinking about profound principles like the role of business in society, we must state those principles again and again. In extensive research with the American public, we’ve seen that most people can repeat the negative narratives about our society that get in the way of the important work of changemakers. That’s because those narratives are often framed in terms of principles and values that resonate with audiences. Over time, those ideas have come to dominate people’s thinking on topics like this. Now, changemakers have an opening to drive a new narrative. Fink’s letter equips you with a powerful argument for encouraging businesses to meet their responsibilities to society—and advocating for policies to hold them accountable when they don’t. Our simple statement about business responsibility speaks to a notion that many people hold in their heads and hearts, but lack the language to express. You can use that language to frame dozens of issues. 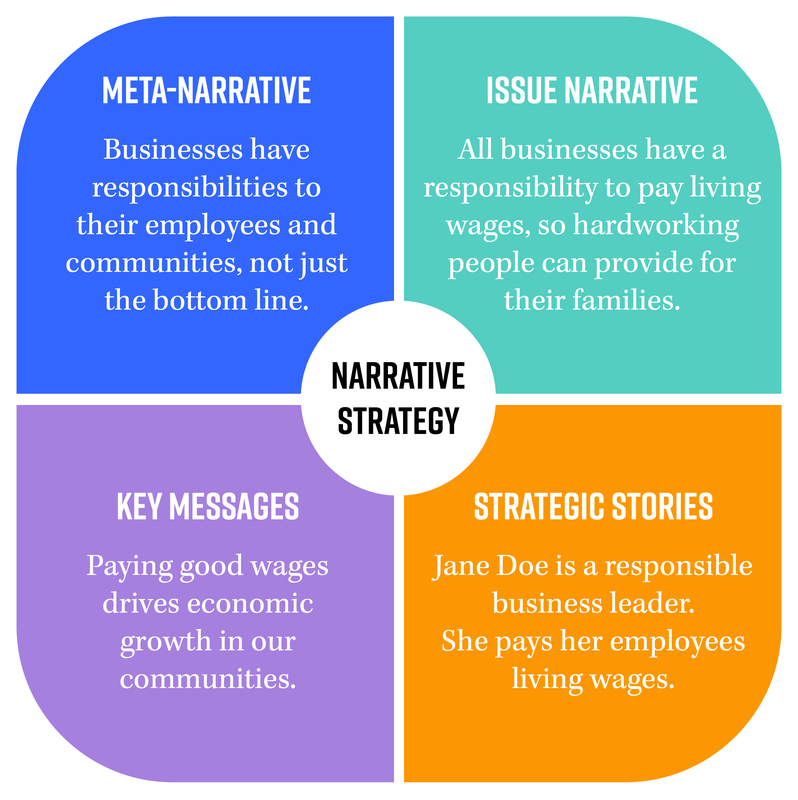 The idea that businesses have responsibilities to society is a “meta-narrative,” which means it connects to many issues. It provides a “moral” or lesson for telling personal stories, and guides people’s thinking about issues like pay and benefits. “Issue narratives” frame specific topics. In order to drive new narratives on issues you care about, you must clearly and consistently state your values in every communication. You should use the same language to discuss any related topics. Consistent repetition is critical for your ideas to gain traction. 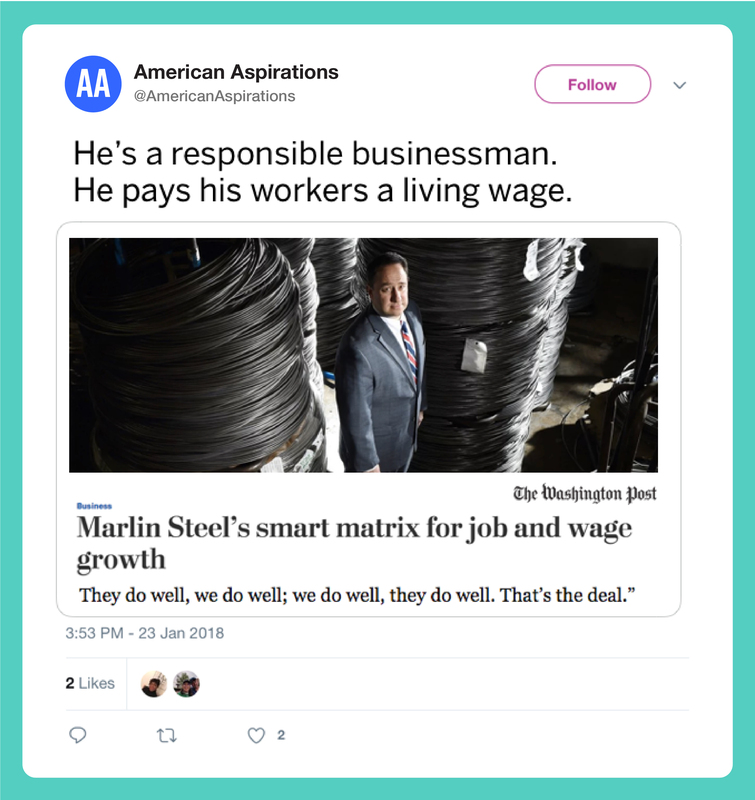 You can also develop key messages on themes that persuade specific audiences, like the idea that paying a living wage helps to drive economic growth. Stories about specific people and situations put a human face on the issue. You should state the “moral” of each and every story you tell. Studies show that individual stories will be seen as anecdotal, if you don’t explicitly express the larger lesson they illustrate. 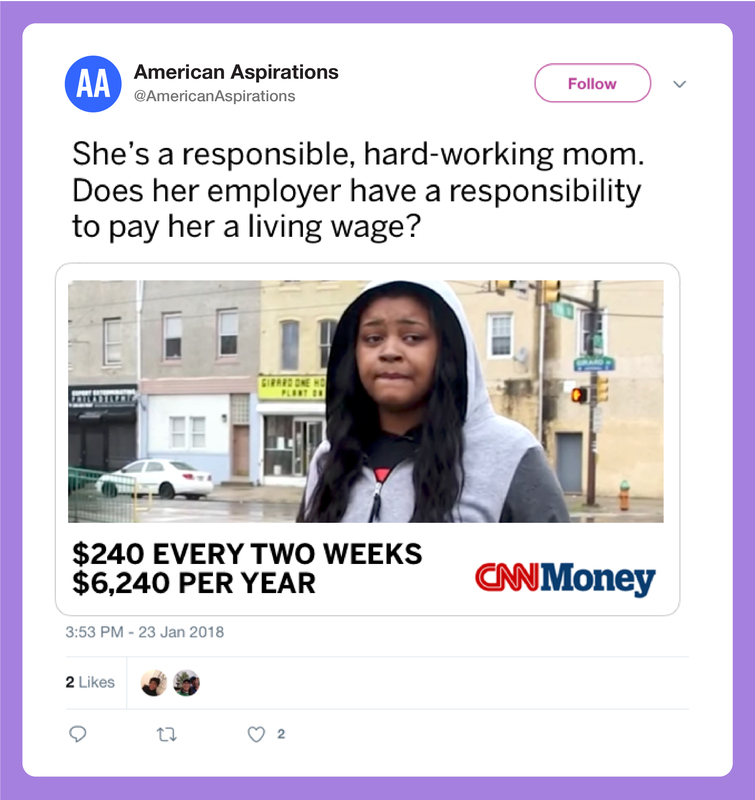 Here, we’ve used the idea of “responsibility” to frame a story about the owner of a manufacturing company that pays living wages. 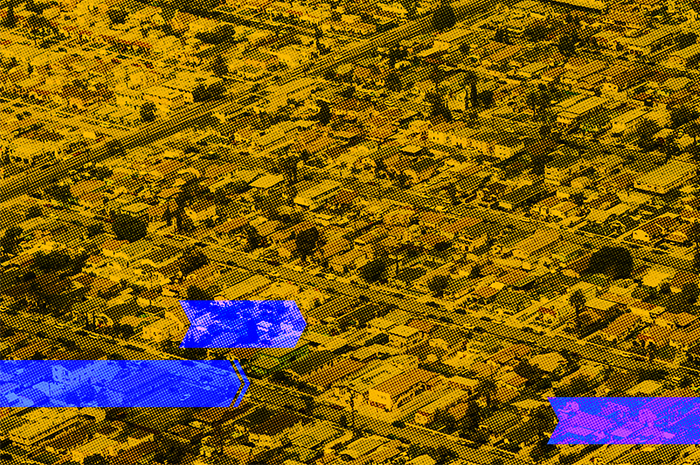 Like Fink’s letter to CEOs, this story shows the critical role of messengers in driving narrative change. The most powerful spokespeople for promoting the responsibilities of business are successful business people. 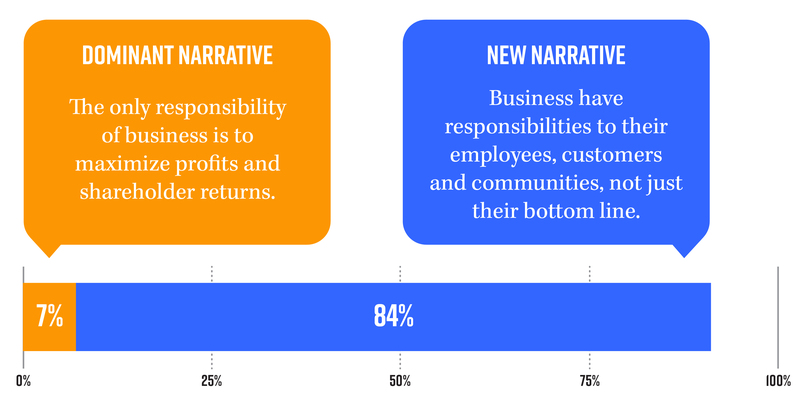 If your work on any issue confronts the dominant narrative about business and profit, take heart: You’ve got a powerful new narrative on your side. 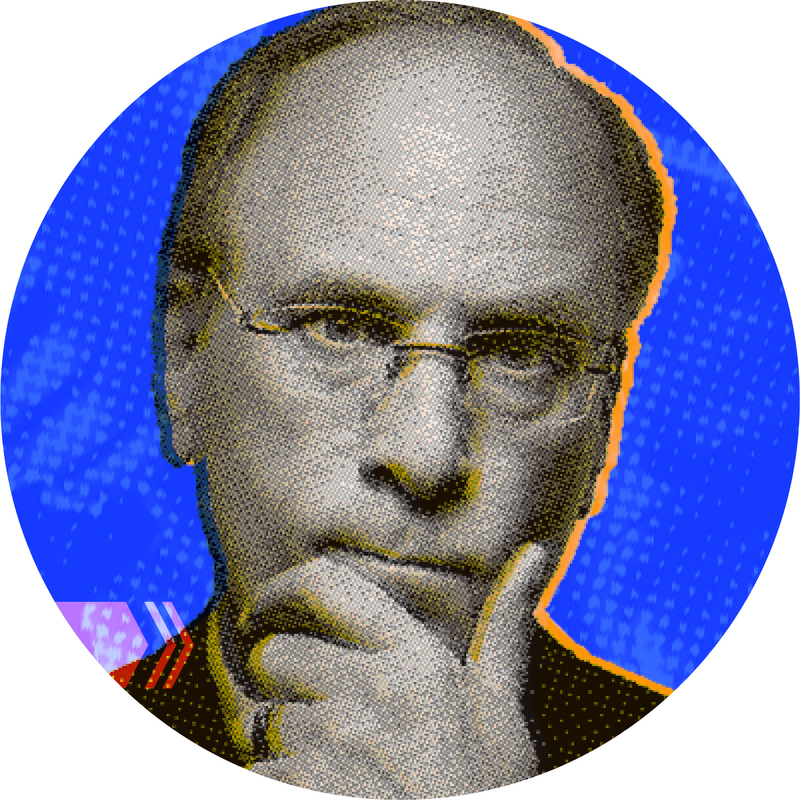 And a persuasive ally in BlackRock CEO Larry Fink.